Misuse of Religious pictures in Politics is a shameful act. 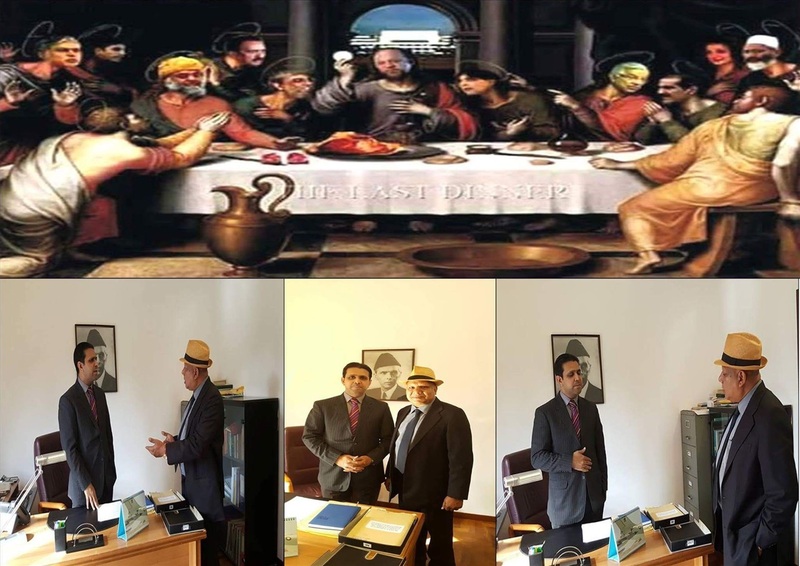 APCL Co-Chairman Mr. Sarwar Bhatti raised this issue with Deputy Ambassador of Pakistan in Italy. Pakistan Embassy assured Sarwar Bhatti to convey his message to concerning authorities in Pakistan as soon as possible.